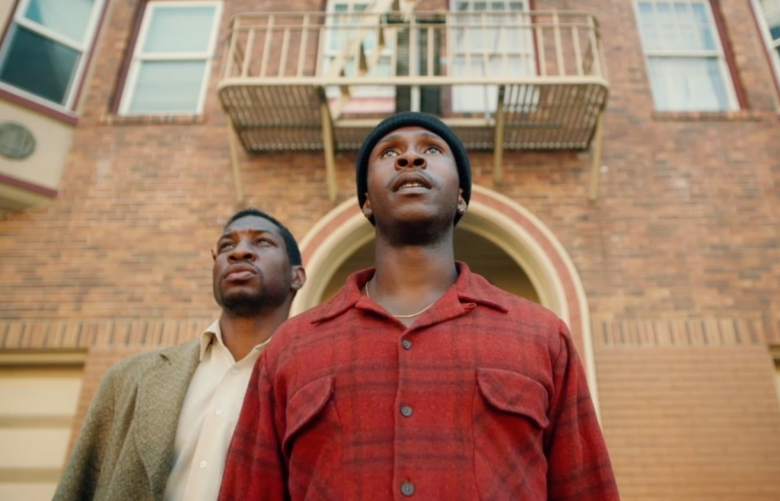 Winner of the Best Director and Special Jury Prize at Sundance, Joe Talbot's feature debut The Last Black Man in San Francisco was one of the most talked about movies at the festival. So of course I missed it. That said, it was tough to miss all of the buzz surrounding this story, an homage to the hometowns that shaped us. Based on an original story by Jimmy Fails, who also stars as himself, the film centers on his quest to reclaim his family home in the heart of a rapidly-changing San Francisco. By Fails' side is co-star Jonathan Majors, who can currently be seen in Captive State, and a surrporting cast that includes Danny Glover, Tichina Arnold, Mike Epps, Finn Wittrock, Thora Birch, and Rob Morgan. Here's the synopsis: Jimmie Fails dreams of reclaiming the Victorian home his grandfather built in the heart of San Francisco. Joined on his quest by his best friend Mont, Jimmie searches for belonging in a rapidly changing city that seems to have left them behind. As he struggles to reconnect with his family and reconstruct the community he longs for, his hopes blind him to the reality of his situation. A wistful odyssey populated by skaters, squatters, street preachers, playwrights, and other locals on the margins, The Last Black Man in San Francisco is a poignant and sweeping story of hometowns and how they’re made—and kept alive—by the people who love them. This is a beautiful trailer, deeply personal and vibrant. It reminds me a little bit of Beasts of the Southern Wild, not in content but in feel. I can't wait to finally see this for myself. The Last Black Man In San Francisco opens June 15th.